Since I started blogging (nearly 1 year ago now!) I’ve always wanted to be published in a magazine or newspaper of some sort. 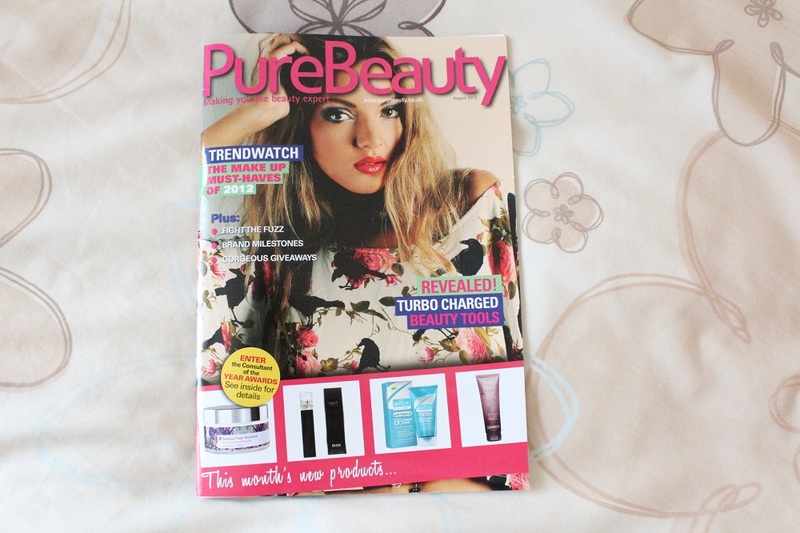 Just seeing my writing in print has always been a personal dream of mine, but this month it finally came true – I’ve been featured in Pure Beauty magazine! As August is starting to get into full swing I thought it’d be nice to have a giveaway! The prizes are: 2 fantastic Models Own Nail Polishes in ‘Hedonist’ and ‘Disco Heaven’. 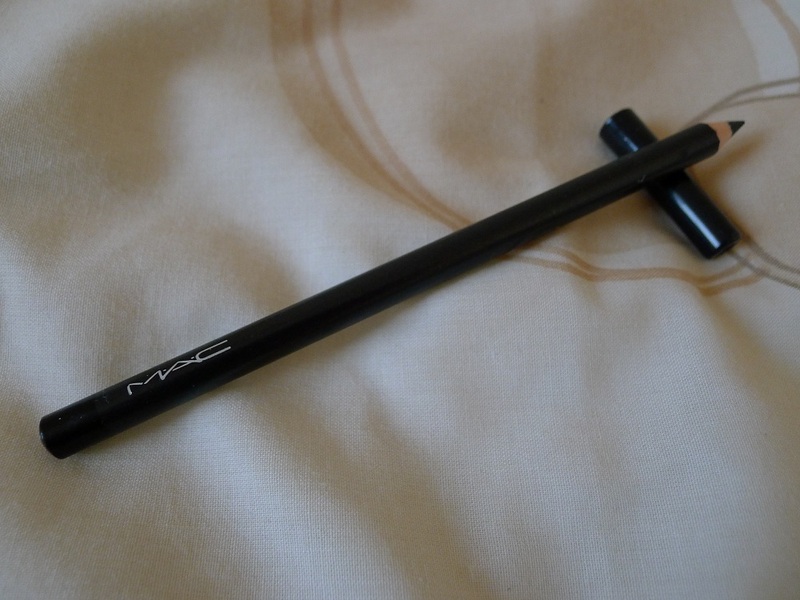 With it being the summer I seem to have neglected my eyeliner. It’s been particularly warm over the last few weeks so to keep my eyes looking fresh I’ve opted for using a black eyeshadow to line my eyes . I’ve also been wearing mascara much more often than normal! Anyway, with the launch of the Autumn/Winter collections across stores I thought I’d better start practising my eyeliner technique again. 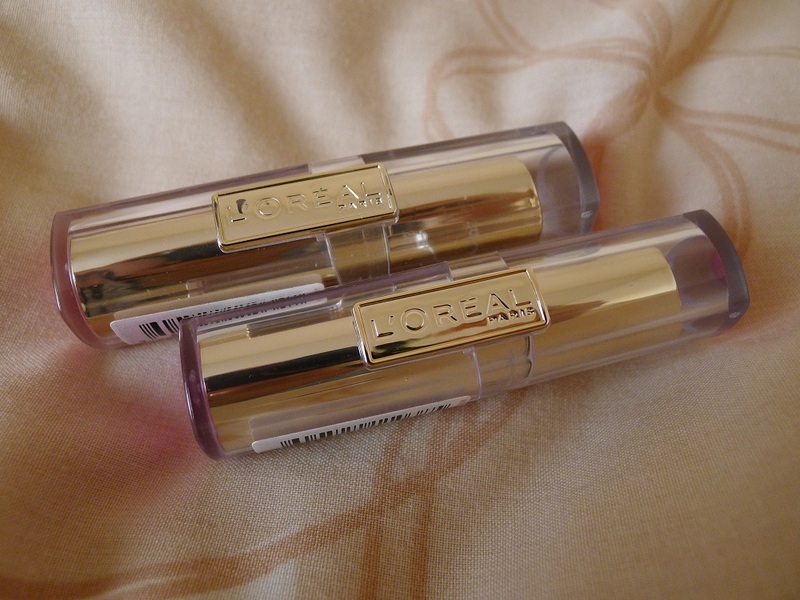 I have mentioned the L’Oreal Rouge Caresse lipsticks in several posts – What’s In My Makeup Bag and July Favourites, and in all honesty they are definitely worth the mention! Initially I was excited by the prospect of the Revlon Lip Butters that the Rouge Caresse lipsticks went straight to the back of my mind. This is actually more of a nail of the week since I’ve been wearing this shade since Monday! Anyway, I noticed I haven’t written about nail polish for a while which is largely due to the fact that I haven’t painted them in ages! I do go through phases with my nails and depending on how much time I have on hand determines when I pay them attention! 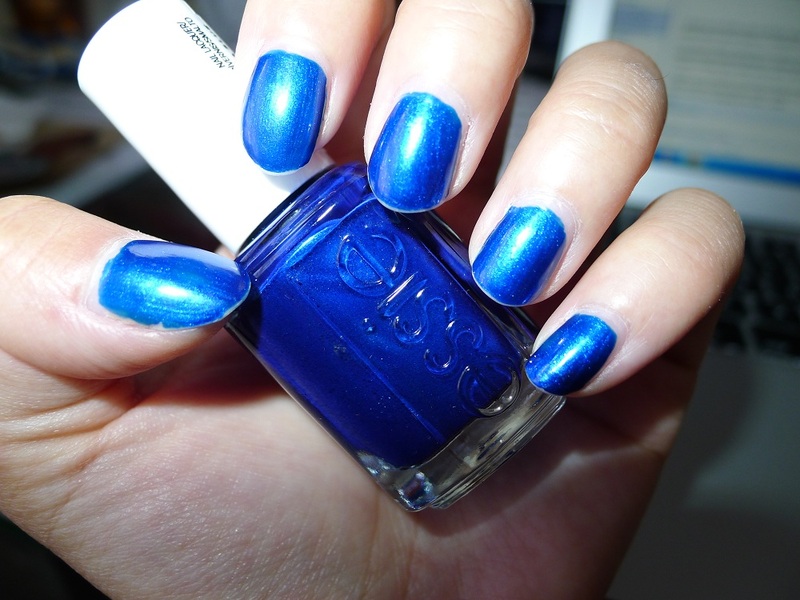 This week has been a good week though and I’ve tended to them as any person should and chose to paint them using Essie Aruba Blue nail polish!